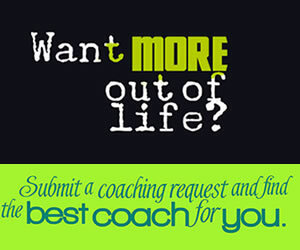 A completely virtual 8 week group coaching program that will transform your life! Find balance in your life again, break bad habits, channel the law of attraction and learn the methods of successful people. In this trans formative program clients will work with an ICF certified life coach, and team members in a collaborative group process to create a well balanced life. 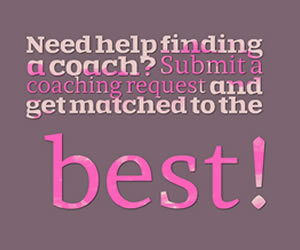 Each week clients will cover a new topic in their online group coaching sessions. These small group sessions give clients the opportunity to work through road blocks with team members, and gain a new perspective on the life challenges. After each session, clients will be given weekly homework, and will partner with their assigned accountability teammate to stay consistent with the tasks they committed to. Clients will leave this program feeling lighter, more aligned and in command of their life. Sign up for the challenge today!